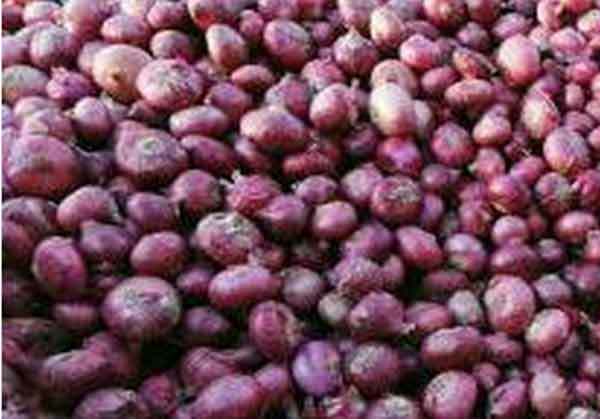 New Delhi (BBN)-With indications of substantial damage to the onion production during rabi season, which may impact domestic supply, India government on Friday increased the minimum export price (MEP) of the key kitchen item from $250 (Rs 15,900) per tonne to $425 (Rs 27,027). Meanwhile, the Cabinet is likely to take a decision next week on whether government will extend the deadline for enforcing the stock limit norms beyond July 2, reports The Times of India. Sources said ministries are divided over the issue. Under stock limit norms, the quantity of items that both retailers and wholesalers can keep with them at any given time is prescribed by the government and violation attracts major punishment. The last revision in MEP by directorate general of foreign trade (DGFT) was in April this year. 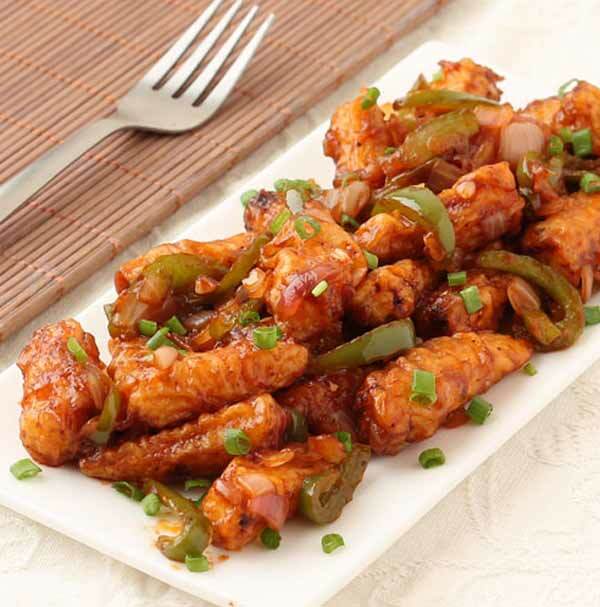 The increase in MEP is aimed at ensuring adequate domestic supply and to contain price rise. In the past three months, the average wholesale price of onion across India has increased by over 30 per cent. According to sources, the agriculture ministry has reported that the onion production may be 20 per cent less during the rabi season. Rabi crops constitute nearly 60 per cent of the country’s total onion production. “Since it rained when the harvesting was on storing the crops for long will be difficult. Government is taking steps to keep the situation under control,” said an official. TOI has learnt that the consumer affairs ministry is moving a Cabinet proposal so that government can take a call on the stock limit issue. During the process of inter-ministerial consultation, agriculture ministry had batted for the extension while the finance ministry wanted such norms should be done away with.